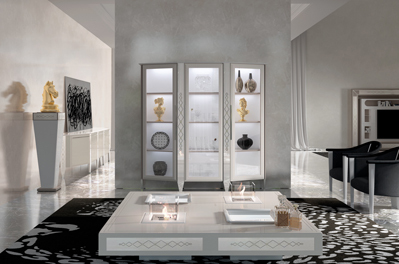 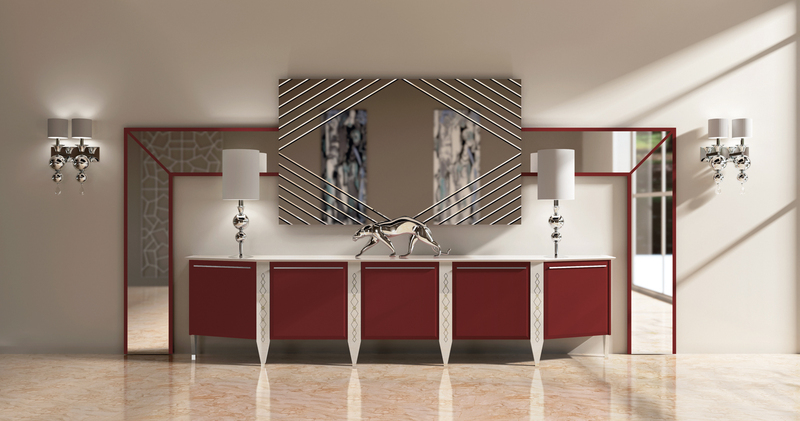 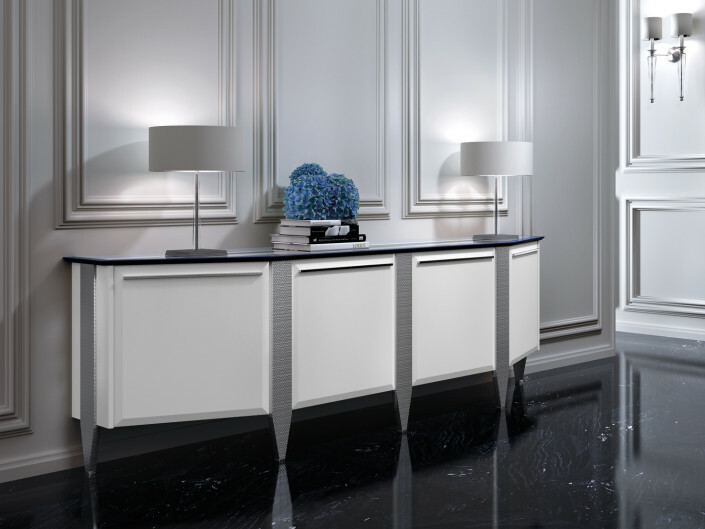 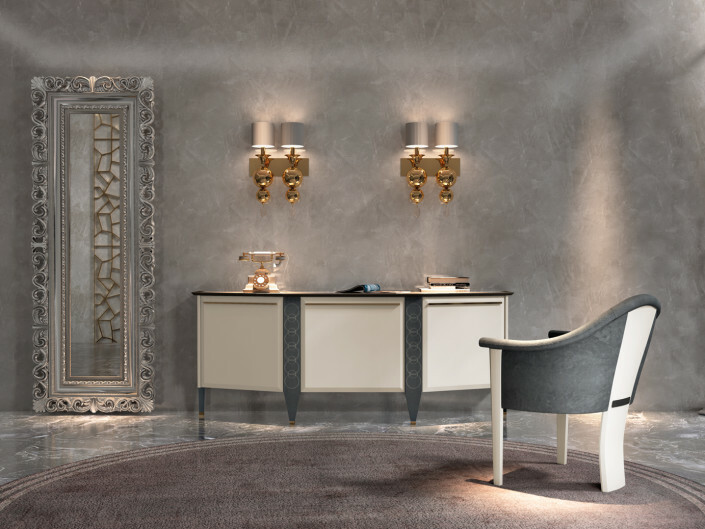 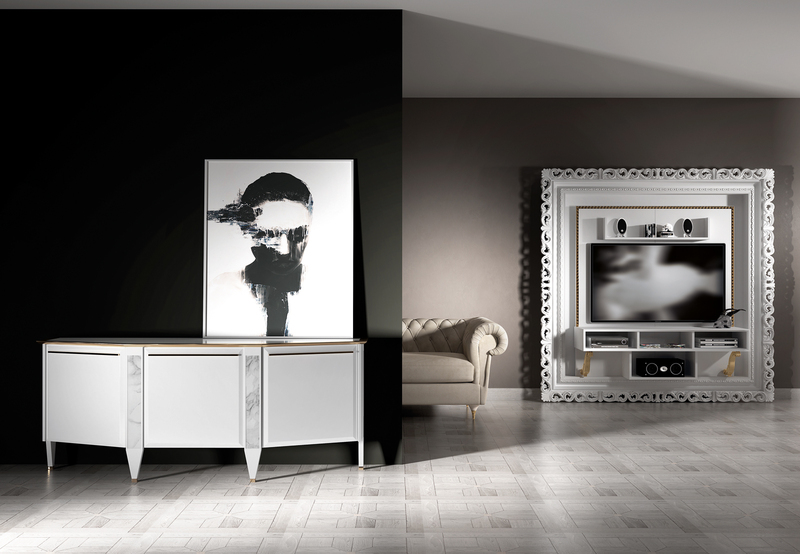 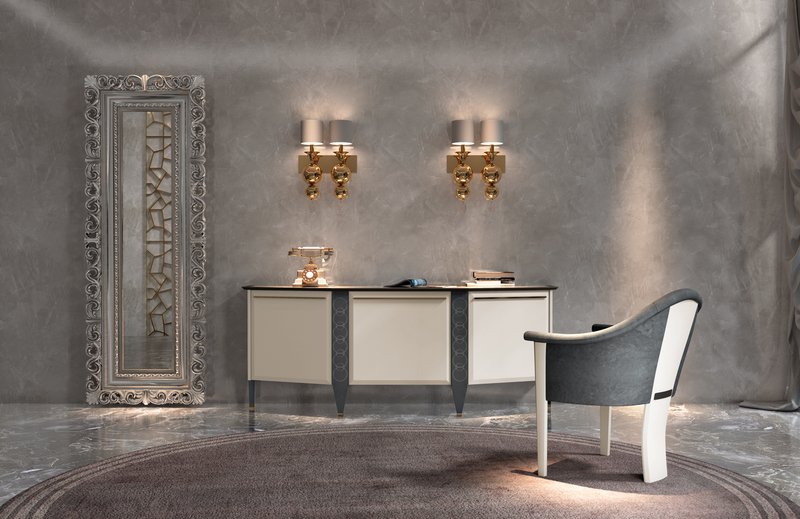 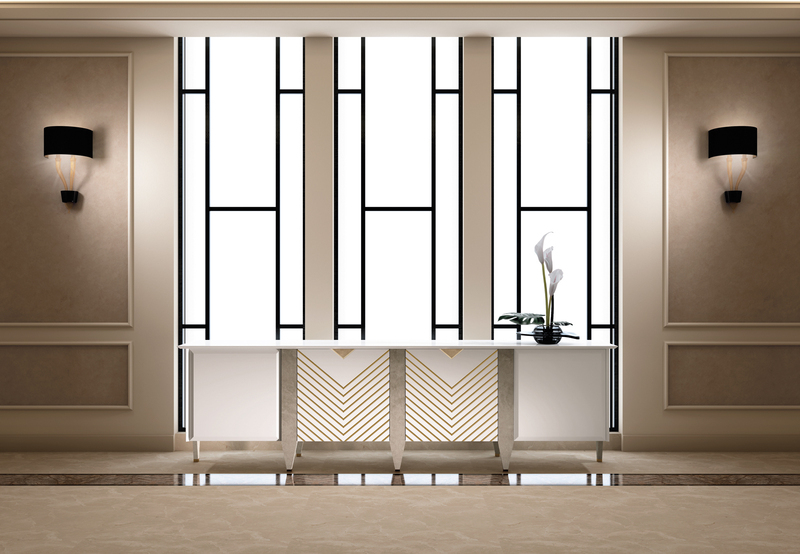 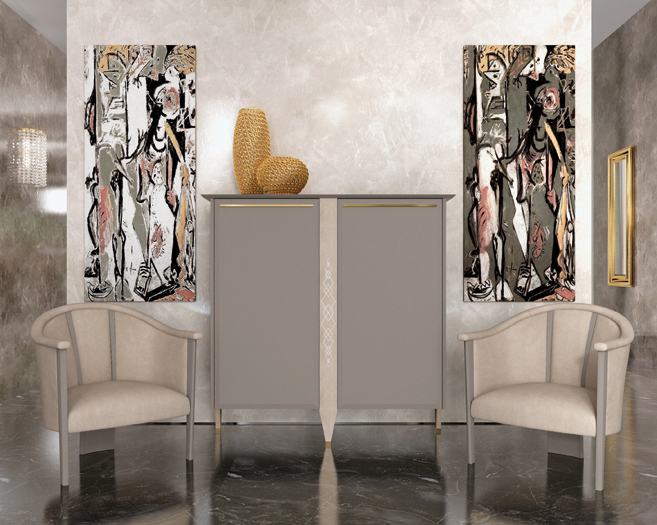 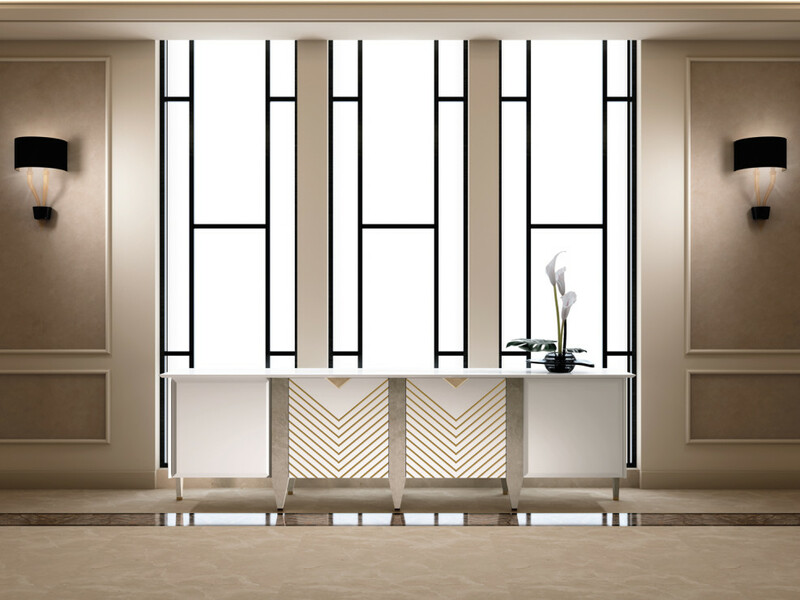 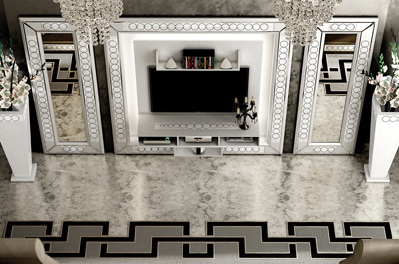 Vismara Sideboards are characterized by a linear design and a timeless beauty. 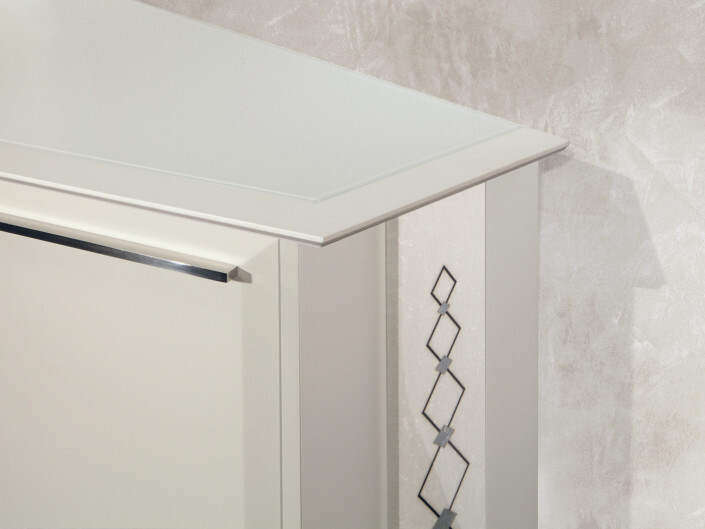 A particular attention to details make them refined and exclusive products. 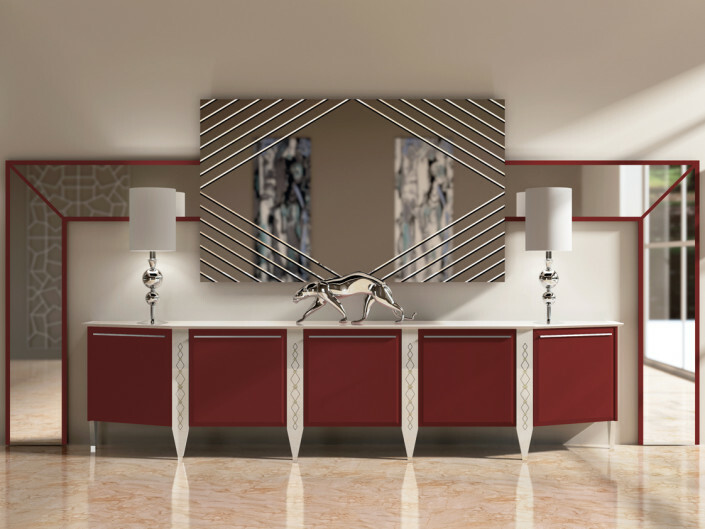 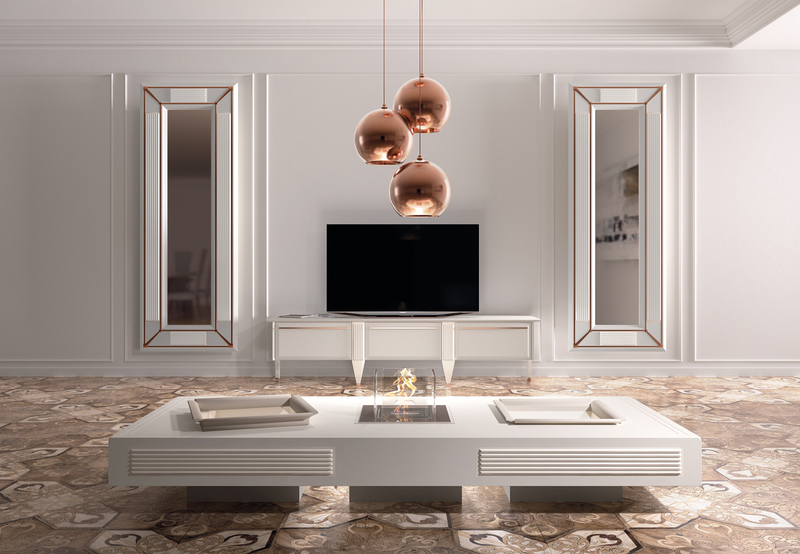 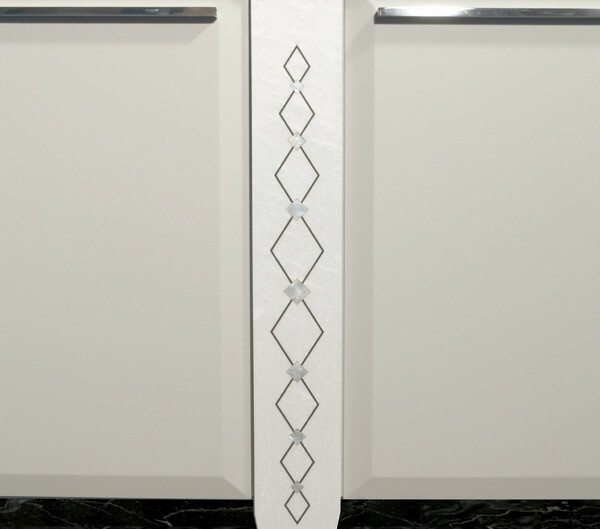 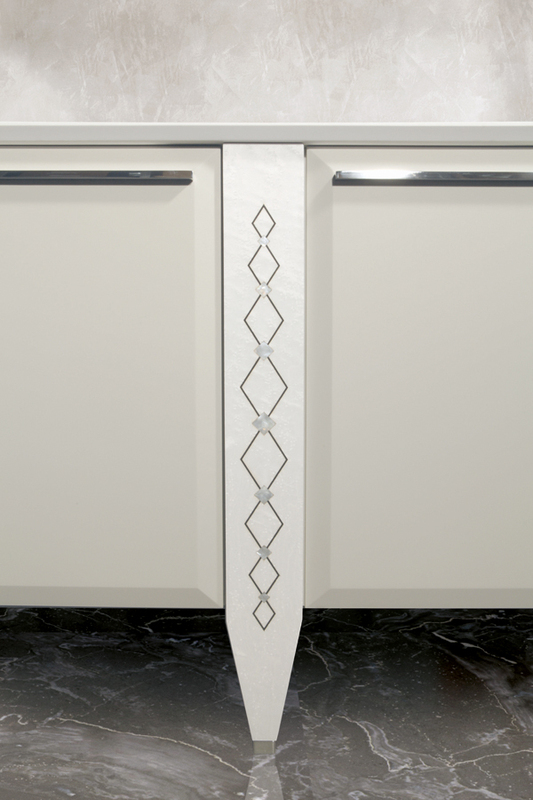 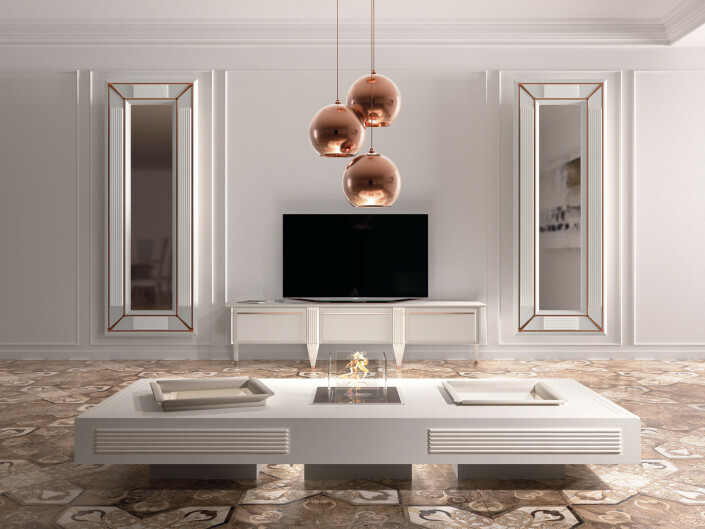 Top selection of materials, glossy stainless steel handles, covering for hinges and soft closing doors are just some features of Vismara Sideboards. 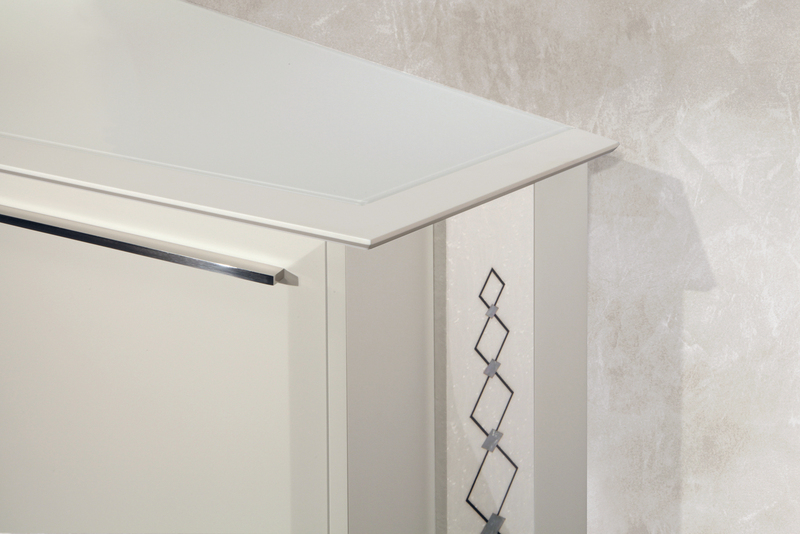 The inner equipment includes soft closing drawers, elegant cutlery and practical shelves. 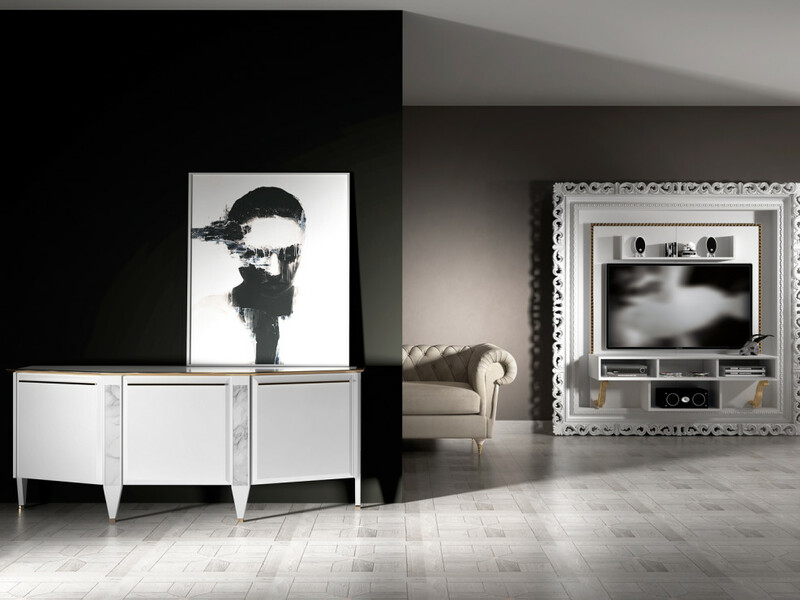 This is a real contemporary and never out of style piece of furniture, able to enhance your living room in a delicate and sober way.